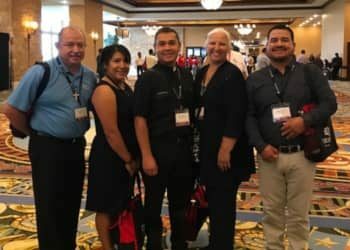 The Fifth National Encuentro of Hispanic/Latino Ministry (V Encuentro) is a historic ecclesial gathering of 3,000 Hispanic/Latino Ministry leaders/delegates from dioceses, ecclesial movements, schools, universities and Catholic organizations from across the country. 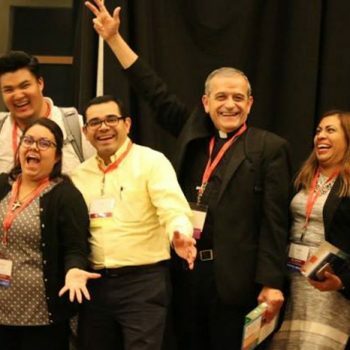 What is the inspiration for the V National Encuentro? 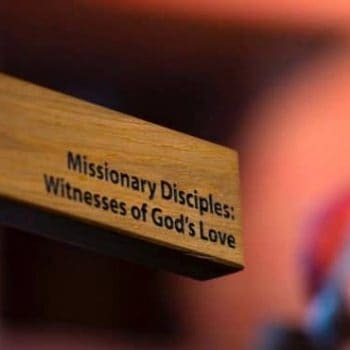 A priority activity of the USCCB’s Strategic Plan for 2017-2020, the V Encuentro is a four-year process of evangelization, mission and consultation under the theme Missionary Disciples: Witnesses of God’s Love inspired by Pope Francis’ Apostolic Exhortation Evangelii Gaudium (The Joy of the Gospel). 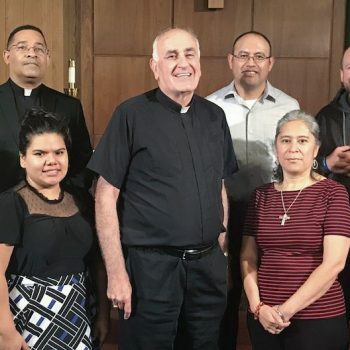 The process of Encuentro has been the catalyst for developing ministries among Hispanics/Latinos during the past fifty years. What are the costs to delegations? 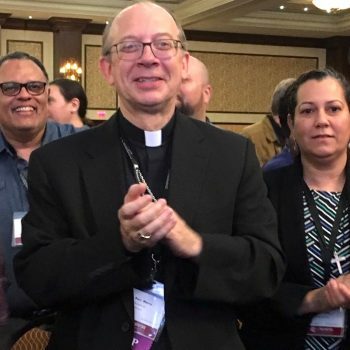 Each diocese will be responsible for covering the travel, registration, and lodging costs for members of their delegation. The per-person registration fee is $400. Late registration fees increase to $450 on May 1, 2018. Registration open February 20, 2018. Fees include lunches and dinners, except for Friday evening. Breakfast is on your own. A hotel rate of $175 per night plus tax (currently 13%; estimated $197.75 per night) has been negotiated and includes taxes and resort fee. Hotel rooms provide King rooms and Queen/Queen rooms with the possibility of adding a cot bed. Queen/Queen rooms are limited, register early. 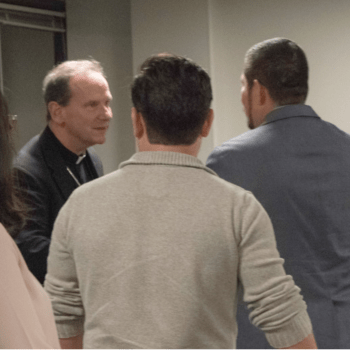 A limited number of scholarships will be available to reimburse costs to dioceses in need of financial support. Information to apply for scholarship support will soon be available. 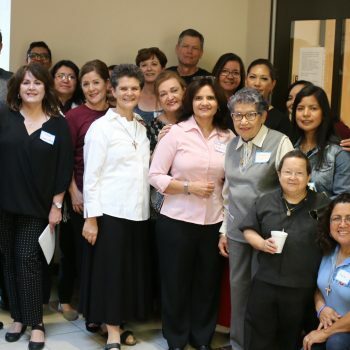 The V Encuentro continues to actively seek funding in support of registration scholarships. 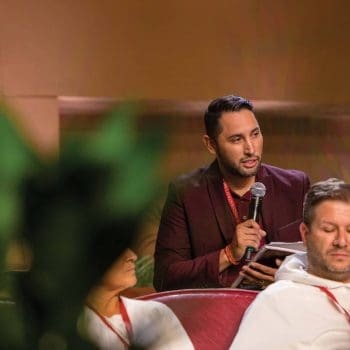 How can I lower the costs for my delegation? 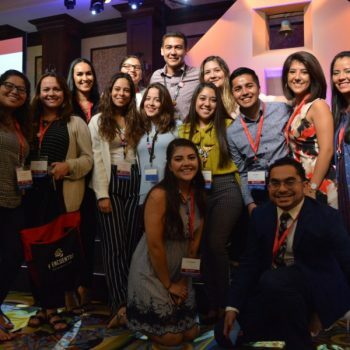 Delegations can cut costs by applying for registration scholarships, encouraging delegates to consider sharing a room with a colleague, and traveling by bus instead of airplane when feasible. 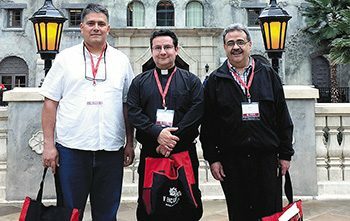 Small delegations can also charter a bus together with neighboring dioceses. 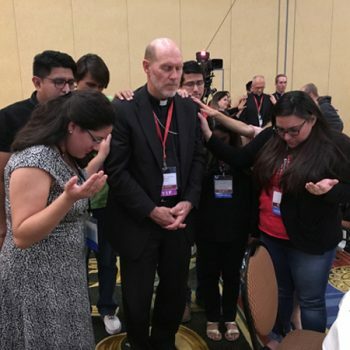 The delegates representing more than 165 dioceses were selected among nearly 250,000 people that participated in the local process over the past year. 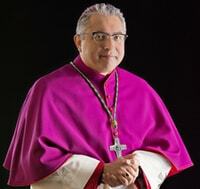 Over 100 bishops are expected to lead diocesan delegations. This is an invitation-only event. 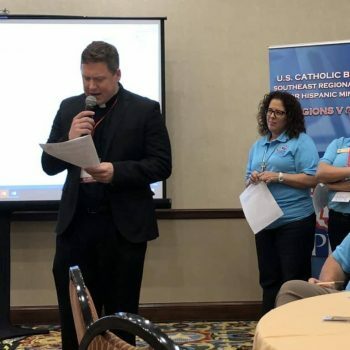 Others will be attending as key organizational leaders of Catholic organizations, apostolates, missions, congregations, institutions, and agencies as identified by the US Conference of Catholic Bishops and the V National Encuentro Planning Team. 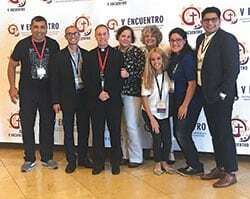 Is there any way to participate if someone is not invited to attend the V National Encuentro? 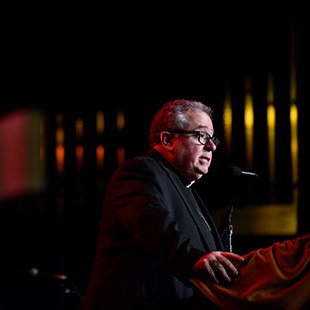 Important keynote addresses, plenary sessions and liturgies will be viewable online and some will be broadcast live via EWTN. 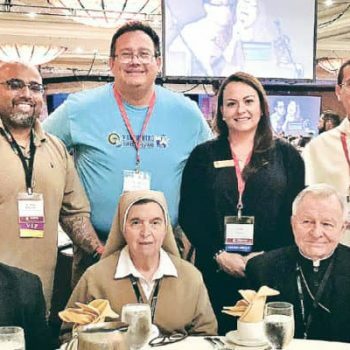 Live-stream opportunities will also offer ways for all V Encuentro Missionary disciples and others to participate and engage with the V National Encuentro. Post the V National Encuentro, reporting of the proceedings and final articulation of the conclusions of the V National Encuentro will be shared at regional, diocesan, and parish levels for pastoral planning purposes and implementation. 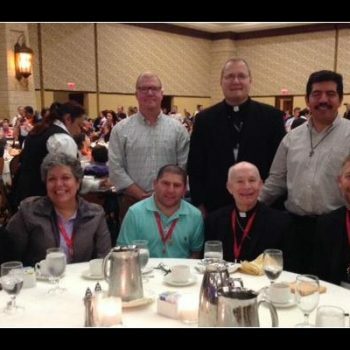 For Tucson Diocese, what is the future of V Encuentro? 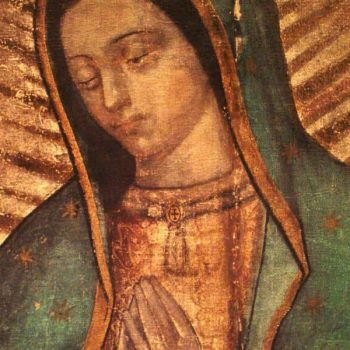 What is the V Encuentro? Credentialed media will have access to the V Encuentro main plenary hall during the dates of Sept 20-23. Media will not have access to the V Encuentro’s individual breakout sessions. All credentialed media are required to abide by regulations of the hotel or risk losing their credentials. Reporters seeking to cover the V Encuentro must fill out and submit the following media credential application found here in English and Spanish. A media center will also be available on-site for journalists. 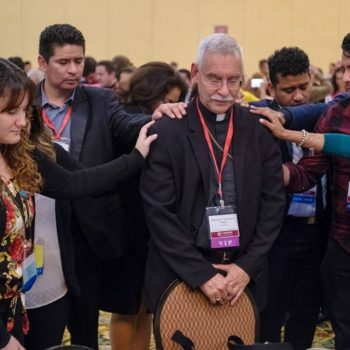 Main stage events of the Encuentro will also be livestreamed on www.usccb.org. The deadline for submitting the press credential application form is September 13, 2018.